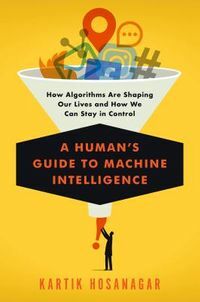 by Zadeh, Lofti A./ Aliev, Rafik A.
Nowadays, voluminous textbooks and monographs in fuzzy logic are devoted only to separate or some combination of separate facets of fuzzy logic. 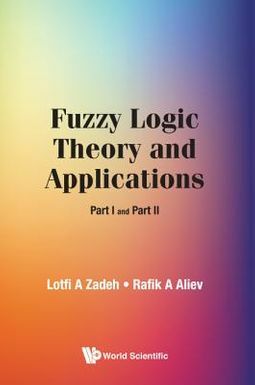 There is a lack of a single book that presents a comprehensive and self-contained theory of fuzzy logic and its applications.Written by world renowned authors, Lofti Zadeh, also known as the Father of Fuzzy Logic, and Rafik Aliev, who are pioneers in fuzzy logic and fuzzy sets, this unique compendium includes all the principal facets of fuzzy logic such as logical, fuzzy-set-theoretic, epistemic and relational. 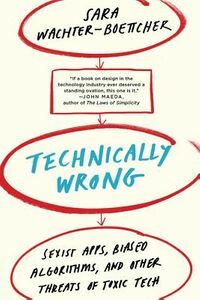 Theoretical problems are prominently illustrated and illuminated by numerous carefully worked-out and thought-through examples.This invaluable volume will be a useful reference guide for academics, practitioners, graduates and undergraduates in fuzzy logic and its applications.